Jungle Ide allows you to create pre-made solution templates for your modules. Creating a solution template for your own module is very easy: All you have to do is create a new solution, and modify it as you may require. Once you have everything set up, with any required media files, folders, or anything that may be required, the only thing you have to do is save it as a template. (File / Save solution as template). As a module developer, you can associate you template to your module. When you do this, the template(s) will be stored in a folder INSIDE the module folder, so when you distribute the module, you’ll be distributing the module associated templates with it. This will allow this scenario: IE. you install Diddy, you could get pre-made templates for a typical Diddy game. You update Diddy, the templates update too. This is the right way to ensure your solution templates are always updated with your latest module version. And it also allows you to distribute your modules with templates without requiring any special action by your final users. f that’s not still enough, the templates system also contains single documents templates that can be directly used from the context button on the solution explorer, or when a new document is created. It works the same as solution templates, and those document templates can also be associated to modules. 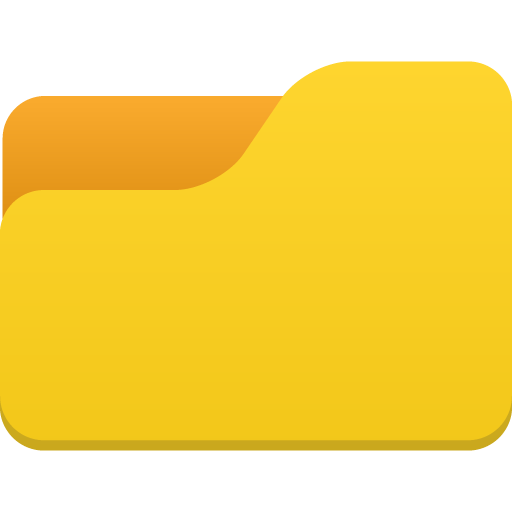 Typical document structures like “New Form”, “New Dialog”, etc. on a gui module, can be very handy! This kind of file templates make lots of sense on some kind of modules.